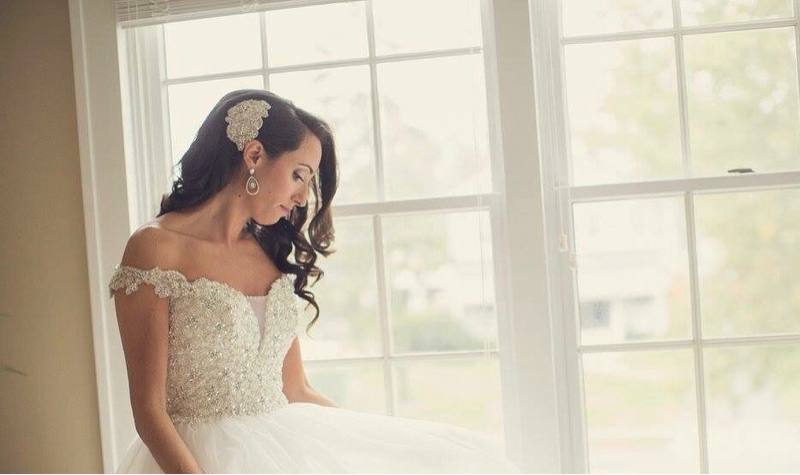 Meet Kimberlee! 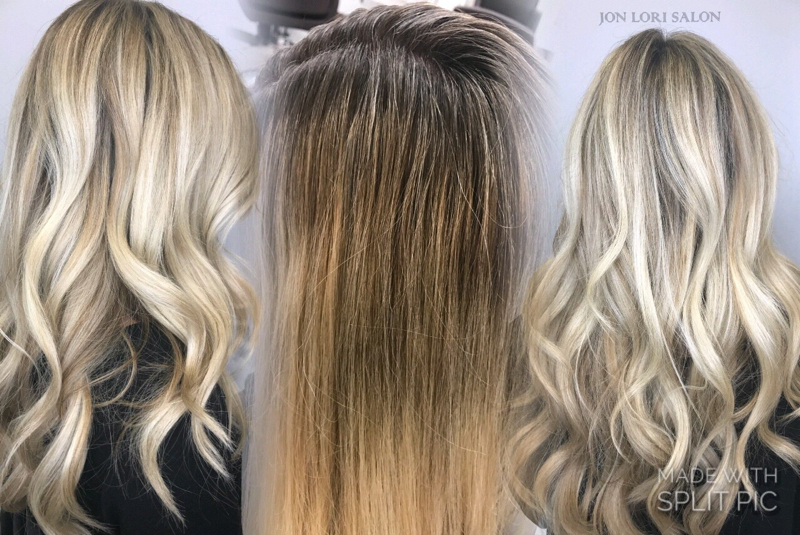 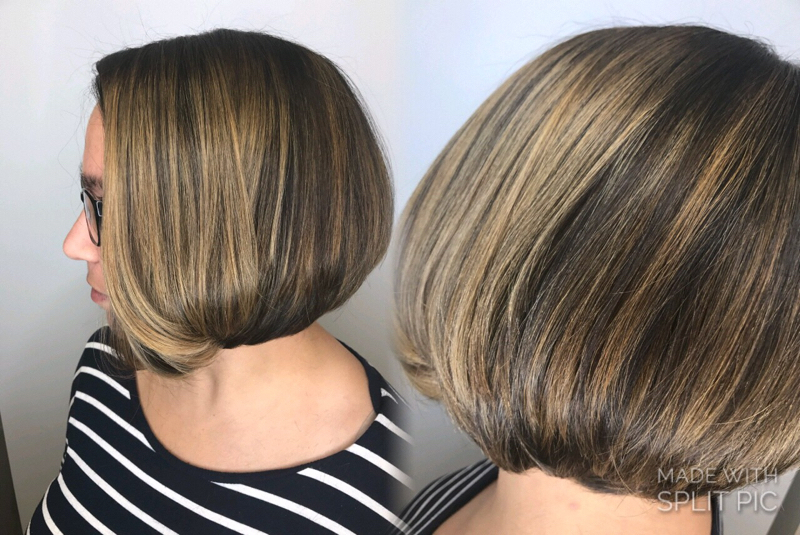 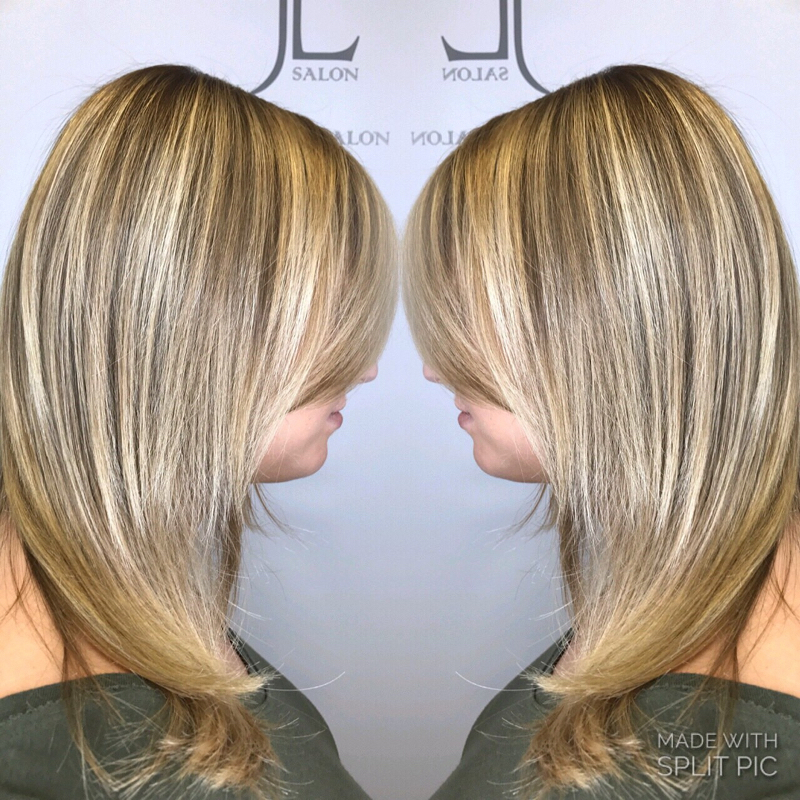 Since graduating from The Salon Professional Academy Kimberlee has provided professional hair services under the direction and mentorship of the top stylists here at Jon Lori. 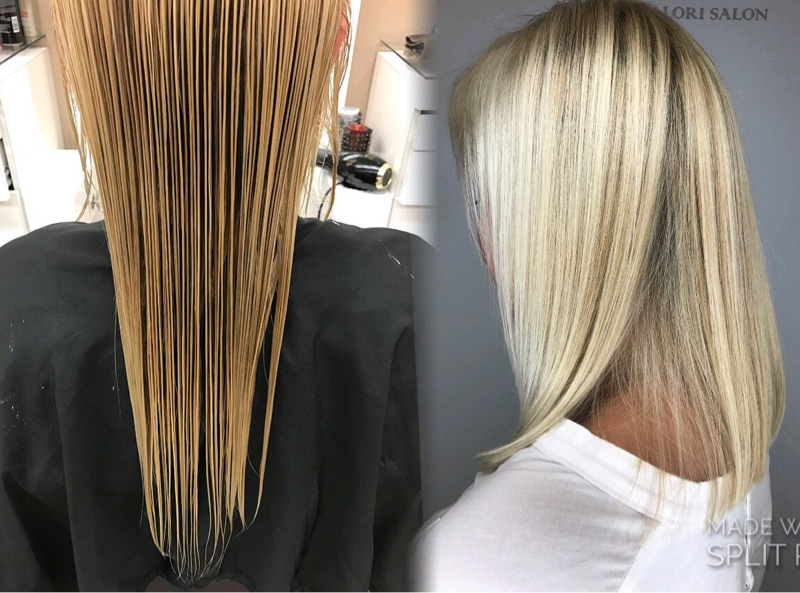 She has also taken additional training in SoCap extensions as well as cutting & colouring courses at the world renowned Redken Exchange in NYC. 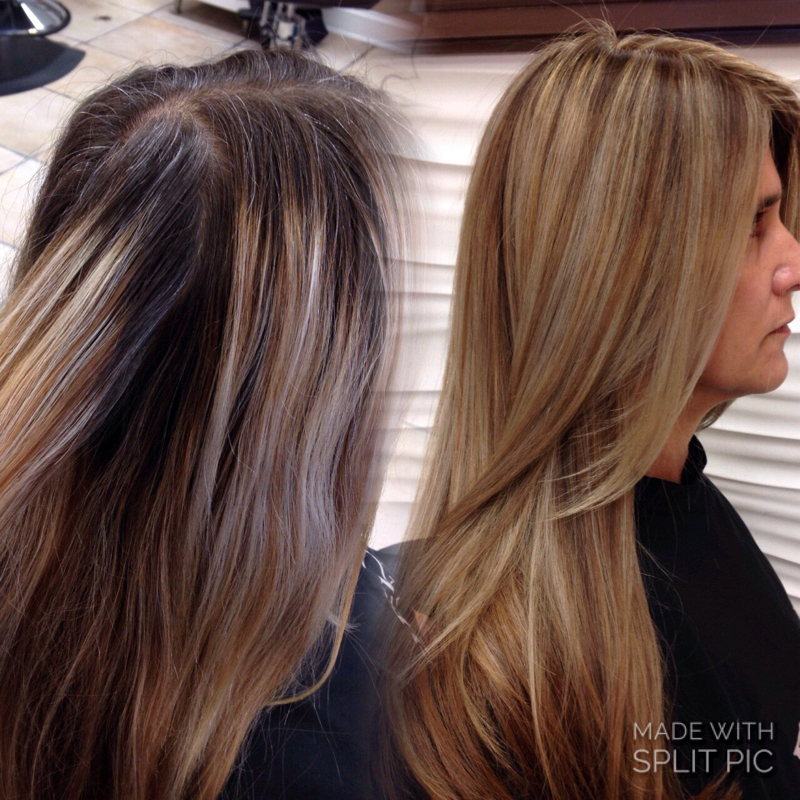 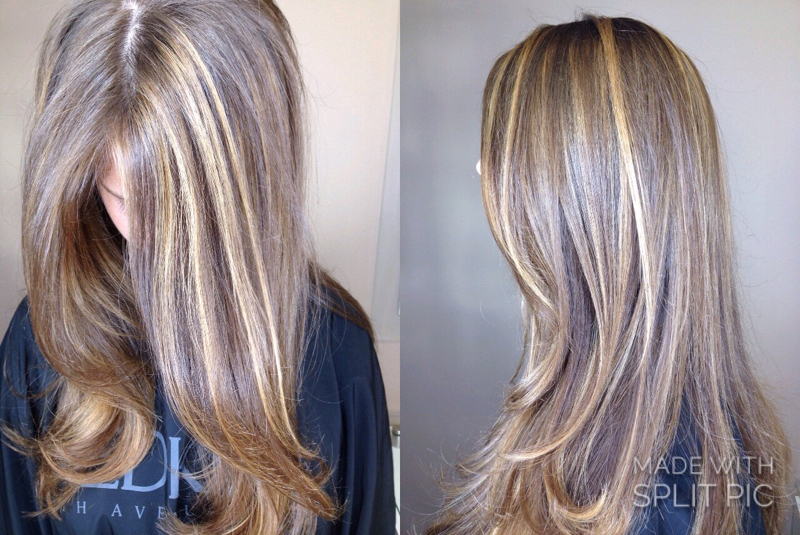 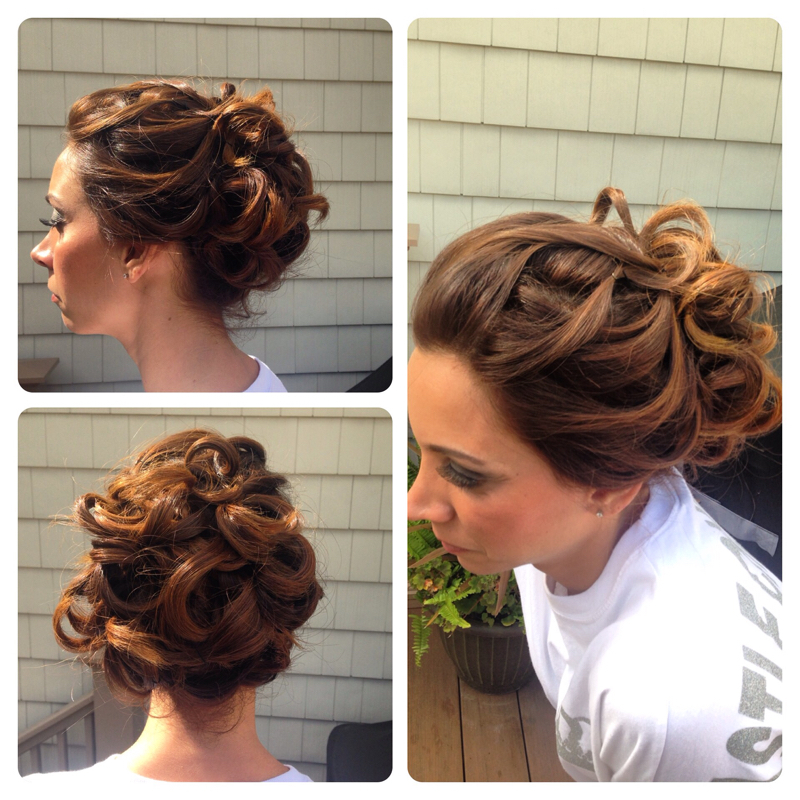 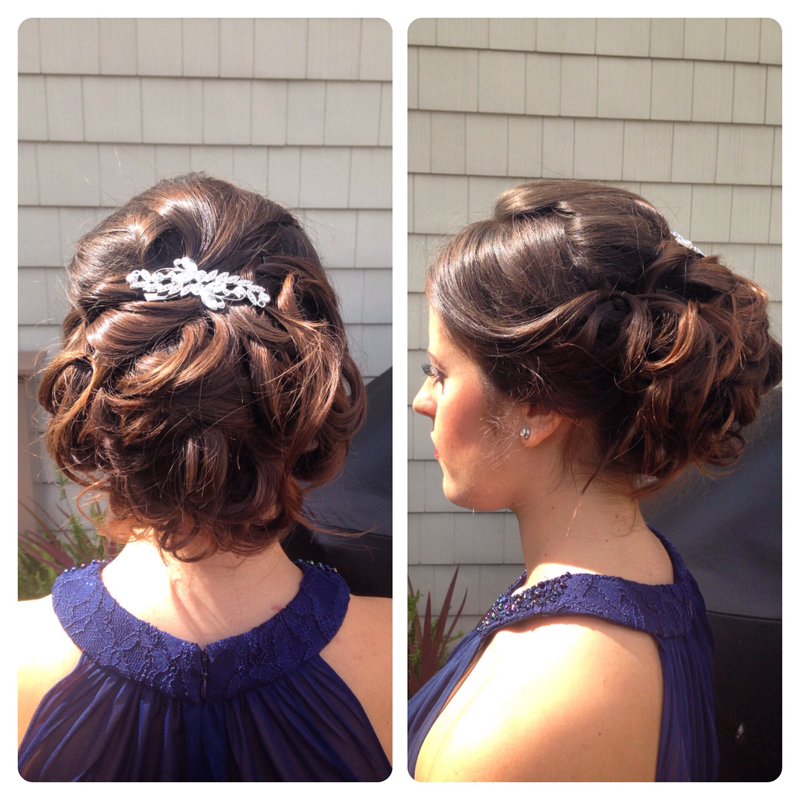 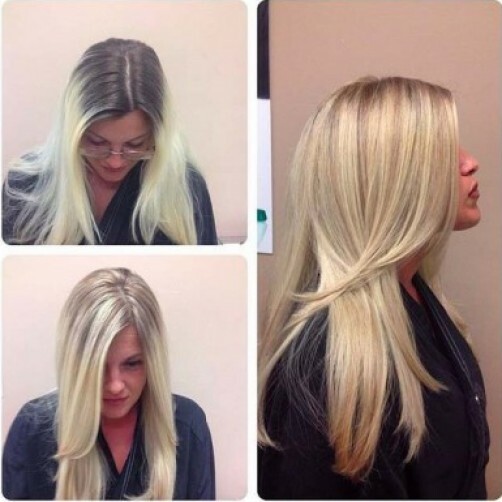 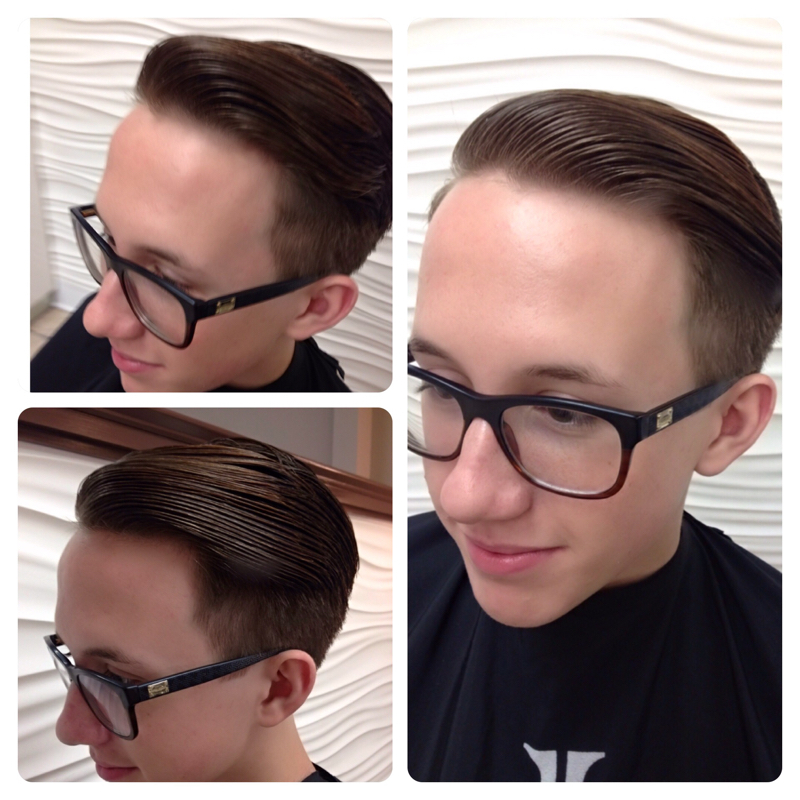 Kimberlee is evolving into a stylist who can do it all; great cuts & colour, amazing blowouts, and event hair. 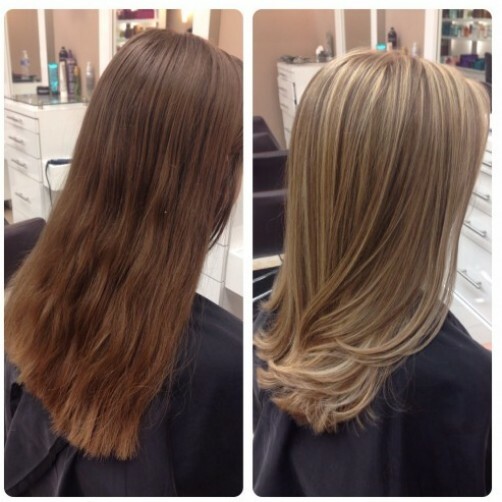 "My heart lies in this profession for as long as I could remember" says Kimberlee. 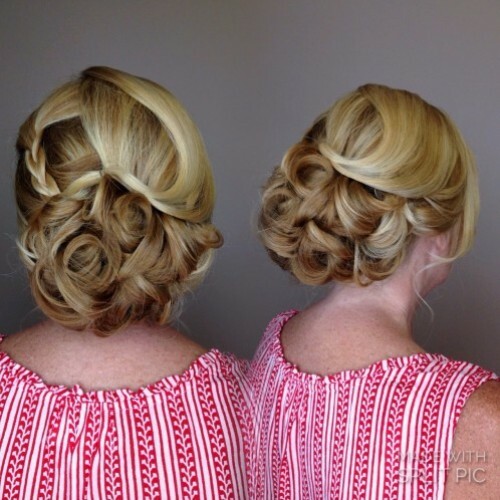 She has always been the friend who comes equipped with a teasing comb, extra large bottle of hairspray and a handful of bobby pins ready to style hair before class pictures or a school dance. 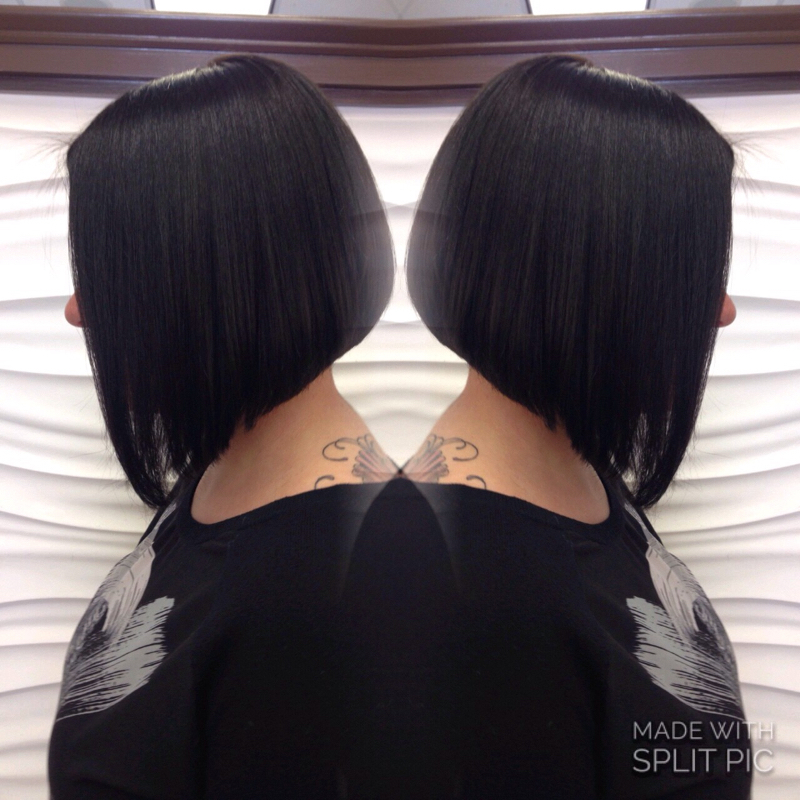 Her passion and love of hair led her down the natural path to becoming a stylist.